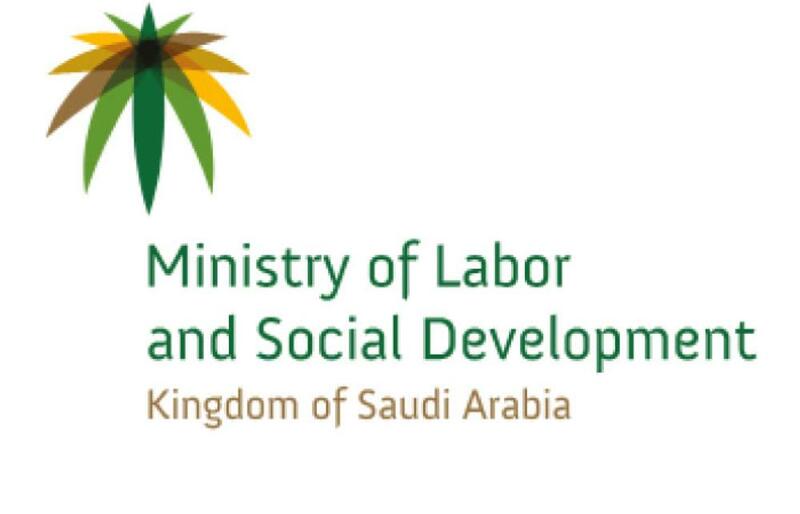 RIYADH — A number of recruitment offices have been exploiting their clients despite the Ministry of Labor and Social Development's pricing regulations, an investigation by Al-Watan newspaper revealed. However, the recruitment offices are claiming the ministry's rules are unfair and the cost of recruitment often exceeds the price set by it. The ministry has signed agreements with various countries to recruit domestic workers after fixing the rates to avoid exploitation and fraud. 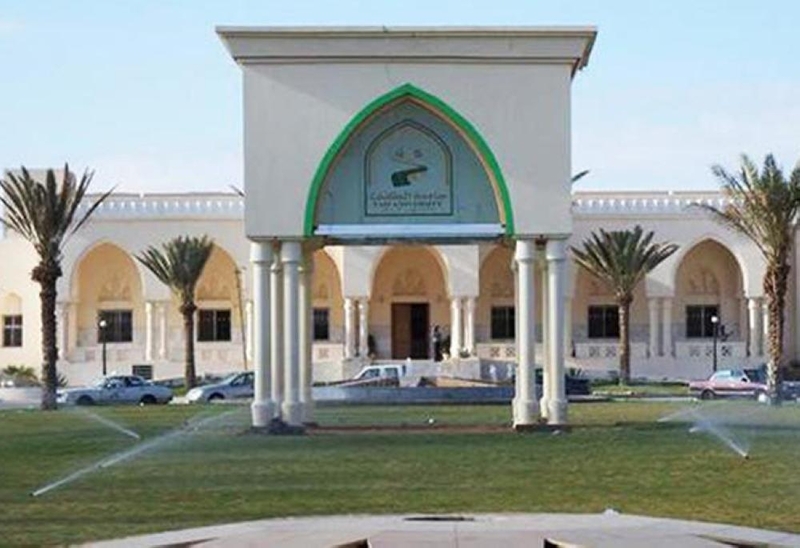 The Al-Watan team that visited several recruitment offices however found out that many of the offices were exploiting their clients by charging exorbitant amounts. The ministry has recently signed an agreement with Bangladesh to recruit domestic workers and fixed the service charge at SR7,000. Recruitment offices have been posting advertisements on the ministry's Musaned Portal stating the legal rate but when the clients contact them they give a different price. A number of employees at recruitment offices confirmed that their companies charged twice as much as the prices they advertised. Khalid Al-Sulaim, deputy chairman of the recruitment offices committee at Riyadh Chamber of Commerce and Industry, said the costs of recruiting workers from different countries sometimes exceed the prices set by the ministry. "The price set by the ministry for workers recruited from Sri Lanka is only SR1,560 when the cost of recruiting workers from Sri Lanka is more than SR3,000. Recruitment offices are not happy with the ministry's regulations and a lack of conformity to and compliance with the regulations is harming the interests of both parties, the Kingdom and the countries exporting labor," said Al-Sulaim. He added that the ministry set its prices without consulting recruitment offices. "The same applies to the agreement with Bangladesh, which was concluded three years ago. The agreement states that the price for the recruitment of a worker will be SR7,000 when in reality it costs the offices SR9,000. 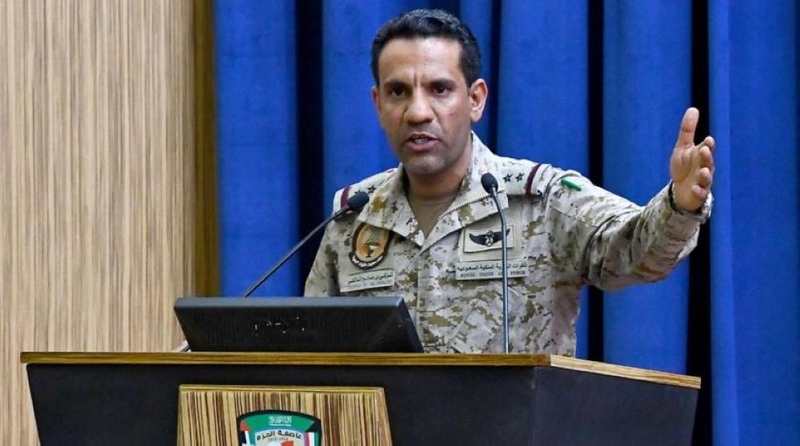 The client is then left with no choice but to pay the difference or cancel his request, which will leave the recruitment market in a stalemate," said Al-Sulaim. 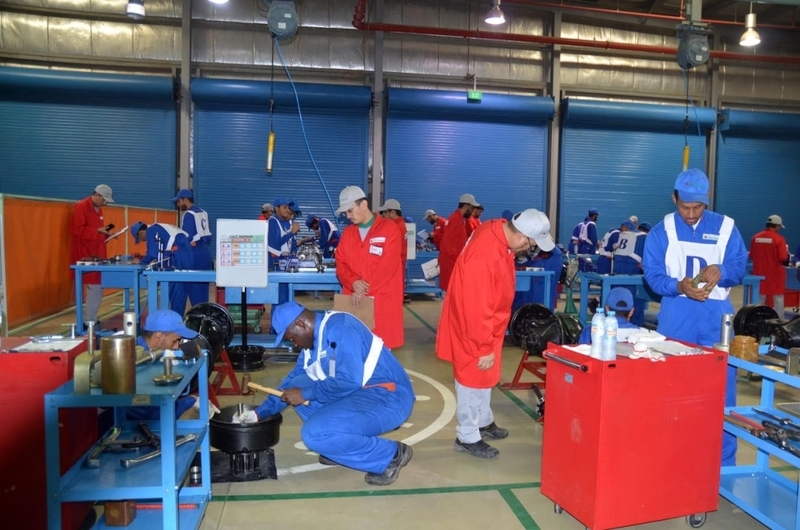 Ministry of Labor and Social Development spokesman Khalid Abalkhail said the ministry would conduct inspection campaigns and are punish anyone violating its regulations.